But the Martin family doesn’t accept the killer’s apology. They are “outraged” that Zimmerman was allowed to take the witness stand and apologize to them. They thought the apology self-serving and disingenuous. 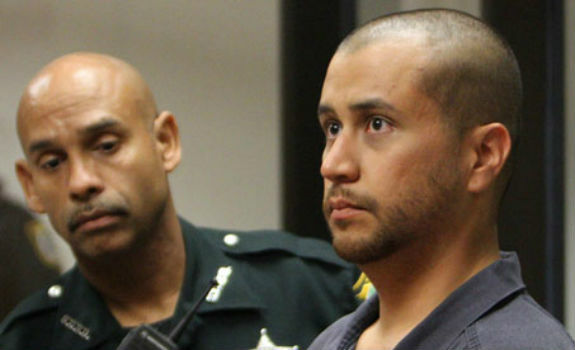 Zimmerman will be released on $150,000 bail, with GPS monitoring and daily curfews. He might even be kept on house arrest out of the state of Florida, which I assume will happen for his safety. If I were the judge, I’d see Zimmerman as a flight risk since police took so long to locate and apprehend him as their “collar” to use a technical “Law & Order” term. Thoughts, folks?